The year was 2009, a mate was discussing his upcoming holiday to the Margaret River area. 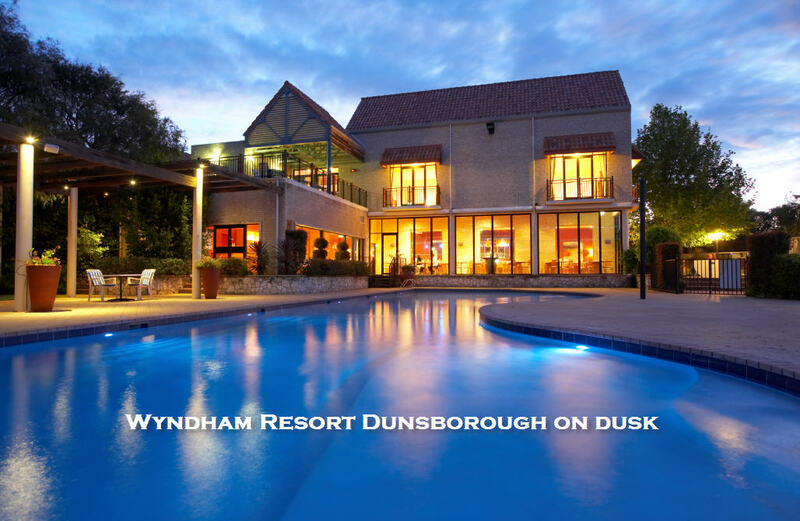 Not only had I never been to WA but I knew we had the Dunsborough resort right on the beach. His good idea and my accommodation seemed a perfect fit. Great two bedroom apartment in a relaxed well-appointed resort. Perfect to explore the Southwest corner of WA. You will notice the main road in the area is called Cave road. That is due to the unbelievable series of magnificent underground caverns which run parallel to the coast. All beautiful in a different way. Whilst the wild flowers were stunning, it was visiting the renown wineries which was my ambition. Well, I think most of the wines were over rated, however, did you know that nearly all of the wineries also have a boutique brewery right there with the wines. Now these beers alone were worth the trip. Please note, those walkways high in the tall tree canopy should be visited prior to the breweries. Thankfully the better half always managed to get us safely back to Dunsborough, sometimes to the in-house restaurant and at others taking advantage of the well equipped kitchen.